One of Shahrukh's least known film is Maya Memsaab where he stars opposite Deepa Sahi. Based on Madame Bovary, Shah Rukh Khan plays a role of Lalit. A young boy who passionately lust for married and happy woman Maya. An extremely gutsy role to take up at the start of his career. Shah﻿rukh portrait of immature Lalit should be mentioned in mainstream media. Whenever we think about Shahrukh playing an obsessive lover. 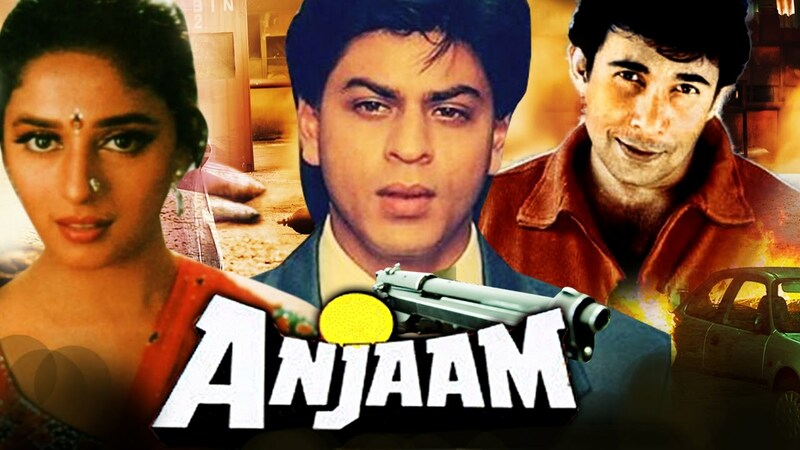 We always talk about Darr but what a lot of people ignored is his obsessive, psychotic character is Anjaam. This was the first pairing of Madhuri Dixit and Shahrukh on the big screen and was a powerful equation, a complete disregard of people saying no to him. Anjaam is a must watch for his performance. A movie which is similar to 1945 film, The Whole Town Talking shows Shahrukh playing a double role of Bablu and Mannu. One individual who lives a simple life and involved in an innocent love affair, you have a counterpart who is a criminal, the contrast of character played by Shahrukh is jaw-dropping. A Romantic thriller which takes place against the backdrop of North East insurgency in India. 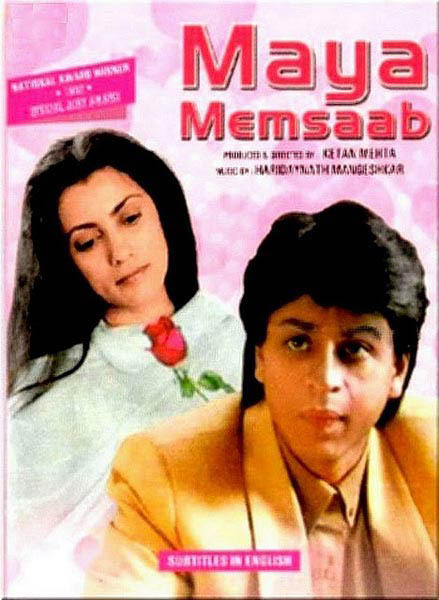 Shahrukh in this masterpiece plays Amarkanth Verma, a program executive in all India radio dispatched from New Delhi to Assam to report the festivities. A story set in political term and a love story, Dil se is one of Shahrukh's must watch. 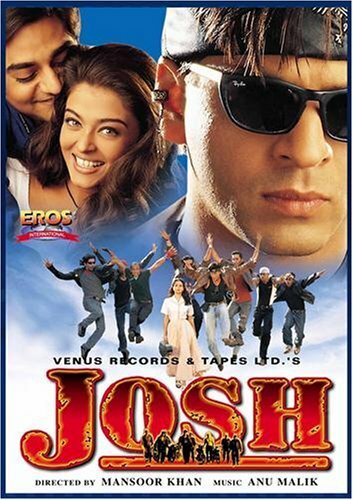 A remake of West side story, Josh is one memorable gem in Bollywood cinema that should be celebrated in mainstream media even today. Who all remember the rivalry between the Bicchu and Eagle gang set up in the background of Goa. 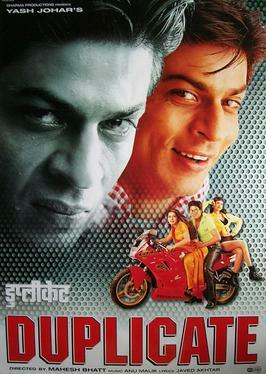 It is Shahrukh's unique role. Max, a loving brother, a loyal friend definitely a must watch for everyone. gaurav meshram is earning by writing this article. You can also earn by writing articles.